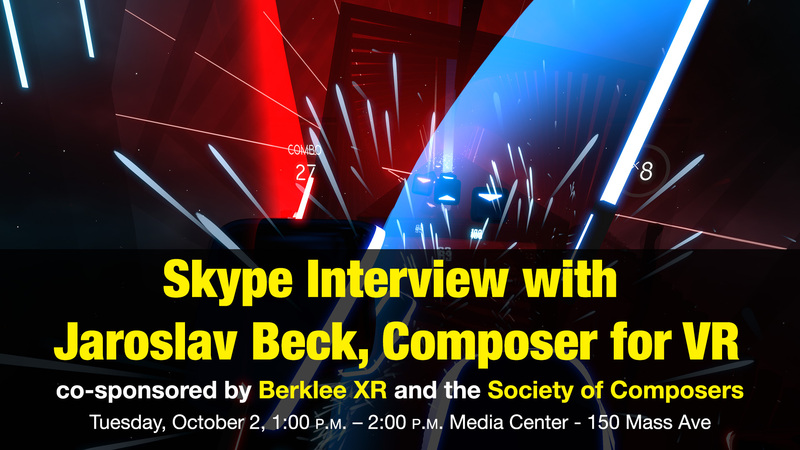 Join us for an interview with Jaroslav Beck, composer of the smash VR game, Beat Saber. Beat Saber is a unique VR rhythm game, where your goal is to slash the beats (represented by small cubes) as they are coming at you. Every beat indicates which saber you need to use and also the direction you need to match. The game can be easily described as a mashup of Guitar Hero and Fruit Ninja in VR. All the music is composed to perfectly fit the hand made levels. The goal is to make players almost dance, while cutting all the cubes and avoiding obstacles. Each cut is supported by great sound and visual effects to emphasize the rhythm.